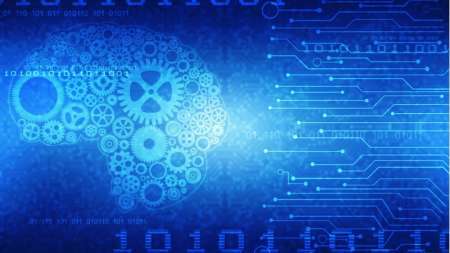 As part of the recent White House executive order on artificial intelligence (AI), Federal agencies will see a push to use AI to improve citizen experience, and an increased effort to catalog investments in AI, said Dr. Lynne Parker, assistant director for artificial intelligence at the White House Office of Science and Technology Policy (OSTP). 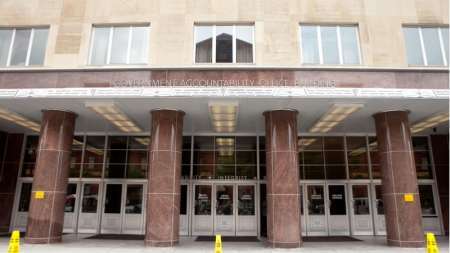 The Government Accountability Office (GAO) on April 17 provided updates on specific recommendations regarding cybersecurity and IT acquisition for the General Services Administration (GSA) and Office of Management and Budget (OMB), respectively. 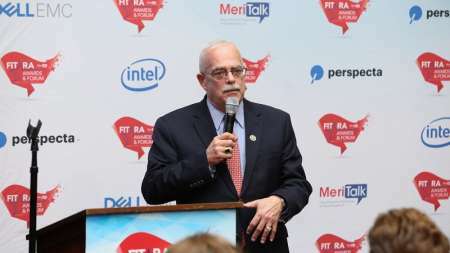 The General Services Administration (GSA) released the first half of its major IT refresh, the CIO Modernization and Enterprise Transformation (COMET) contract, the agency announced in a posting on April 12. The RFQ is open until April 29. 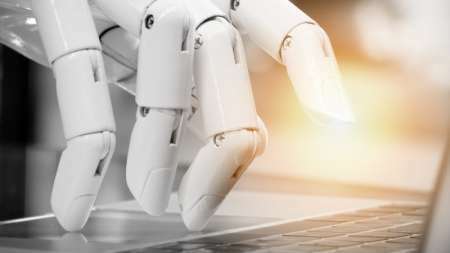 The General Services Administration (GSA) is using Robotic Process Automation (RPA) technology to increase efficiencies across the agency, and a top agency official insists that employees have no reason to fear that their jobs will be eliminated as a result. 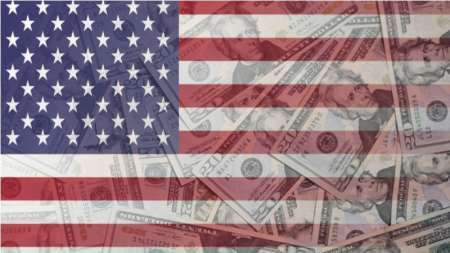 A group of 19 House Democrats–many from districts close to Washington–asked leaders of the House Appropriations Committee in a letter dated today to put the brakes on a Trump administration plan to shift government functions currently performed by the Office of Personnel Management (OPM) to the General Services Administration (GSA). 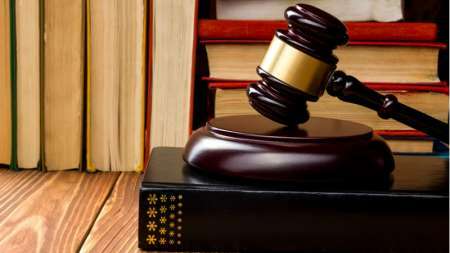 Due to a successful challenge in court, the General Services Administration (GSA) has rescinded all awards on the $15 billion Alliant 2 Small Business governmentwide acquisition contract (GWAC), the agency announced yesterday. The General Services Administration’s (GSA) move to let contractors use GSA-managed IT systems may have improved IT security, but an Office of Inspector General (OIG) report released last week found that the move violated Federal competition requirements. Americans for the first time are accessing government websites and resources more often with mobile devices than with desktop computers, General Services Administration (GSA) Innovation Portfolio Director Jacob Parcel said at the GovLoop conference today. 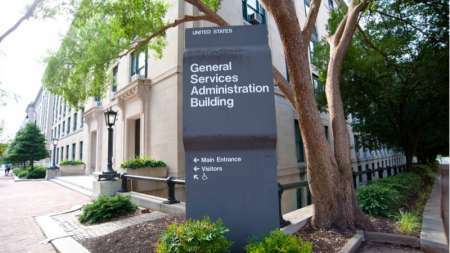 As the Federal government continues toward technological modernization, the General Services Administration (GSA) announced yesterday in a blog post that it is offering a new Software License Management (SLM) program–SLM Fast–to more efficiently, securely, and cost-effectively manage software. The General Services Administration (GSA) released the solicitation for the $5.5 billion 2nd Generation Information Technology (2GIT) blanket purchase agreements (BPAs), which will replace the existing NETCENTS-2 contract. Vendors have until April 18 to respond. In a blog post last week, the General Services Administration (GSA) provided an update on the kind of feedback that it received from the industry for its proposed e-commerce portal. 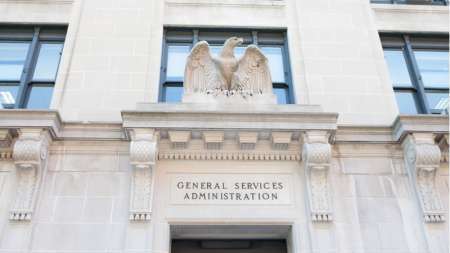 The General Services Administration (GSA) rescheduled its planned outreach to industry in looking for an automated solution that can help agencies conduct audits of Federal grant recipients. The new date for the virtual pre-demonstration conference is March 4, and industry demonstration days will be held on April 3 and April 5. The Technology Modernization Fund’s (TMF) website shows minimal or no spend thus far on the projects for which $89 million of funding has been awarded. 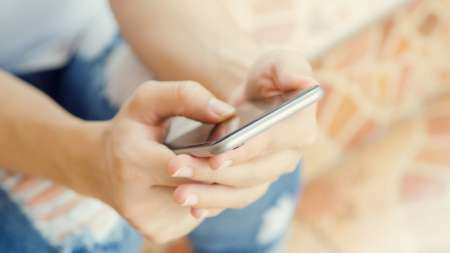 The General Services Administration (GSA) announced a revamp of how agencies can acquire mobility solutions through IT Schedule 70 with a single Special Item Number (SIN) replacing expiring blanket purchase agreements (BPAs) under the Federal Strategic Sourcing Initiative. 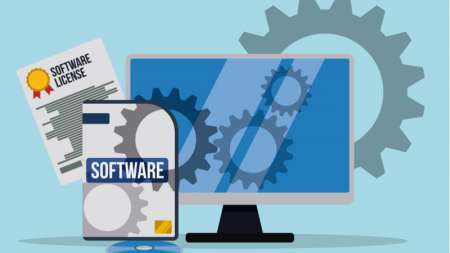 The Technology Modernization Fund (TMF) board announced $20.7 million in funding for a Federal-wide project for commercial payroll and scheduling software-as-a-service (SaaS) to be managed by the General Services Administration (GSA). The General Services Administration (GSA) released a request for information on January 24 on a draft Discovery blanket purchase agreement (BPA) for its Centers of Excellence (CoE) initiative, a new strategy for acquisition as GSA rolls the program out to more agencies. The RFI is open for comment until February 8. The General Services Administration (GSA) is planning to issue a draft request by the end of January to solicit information on a purchase agreement to develop a cloud computing service called Defense Enterprise Office Solutions (DEOS) to update the Department of Defense’s (DoD) legacy information technology applications. 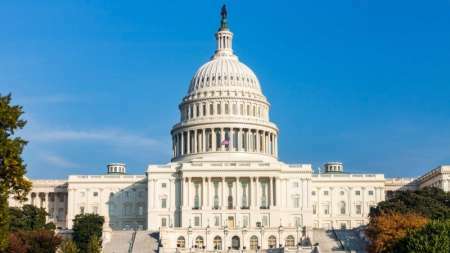 On Wednesday, the Senate unanimously passed the Open, Public, Electronic and Necessary Government Data Act as part of the larger Foundations for Evidence-Based Policymaking Act of 2017. 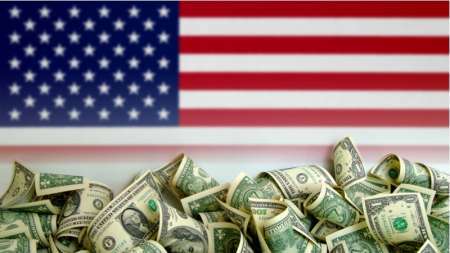 An update to the cross-agency priority (CAP) goal of quality shared services–one of eight such goals contained in the President’s Management Agenda released in March–found the Federal effort to meet the goal making some steady, if slow, progress.